I wish I knew about Edmarketdealer.com and teacherA+stores.com a long time ago. It would have helped me conserve two precsious resources, Time and Money! How much time do you spend driving around in search of the best deals and the right materials for your students? Do you want to add up the time you spend looking for the right discount coupons online or the store membership cards in your “tidy” wallet while the “happy” line of shoppers steadily grows behind you? Then there is the joy of keeping track of receipts and completing spending reports, just to get reimbursed. Many of you just opt to take the financial hit, instead of going through this tedious process. Not to mention the fact that many schools have slashed their classroom spending budgets and you often have no choice but to spend your own money! This blog might not solve all the problems you face, but it might make your life a lot easier and your wallet a bit heavier. How? By visiting EDmarketdealer.com and teacherA+stores.com! 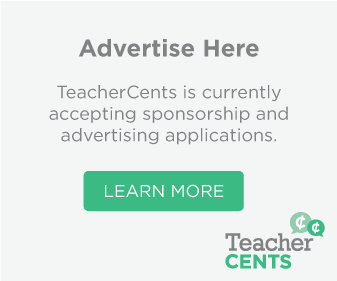 Edmarketdealer.com and teacherA+stores.com, are both powered by the Edmarket Association, now just known as EDmarket. For those who are not familiar with Edmarket, the following excerpt is taken from their website: The Education Market Association (EDmarket) is the leading trade organization for the educational products marketplace. EDmarket puts the collective experience of the most successful school industry businesses in the world at your fingertips. EDmarket represents companies of all sizes that produce and deliver every type of product you find in an education environment. 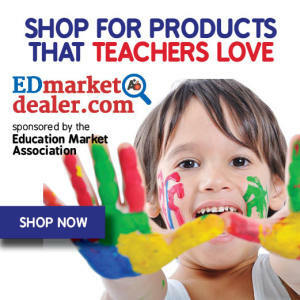 Founded in 1916, EDmarket promotes an open market for quality educational products and services that are produced and delivered by professional suppliers and dealers. The following excerpt is taken from Edmarketdealer.com. 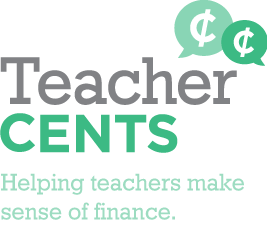 Depending on your preference or geographic location, you now have two easy ways of getting what you and your students need and at prices you can afford. Shop online or go support your local EDmarket affiliated store. Thank you for reading and for sharing. Next month, I will be attending the EdExpo in Atlanta Georgia. I will be sharing all the new and exciting things happening in the education market space. Stay tuned!